Frank Lampard - Mr Abramovich is not the sort of person to accept the top four and being left behind. 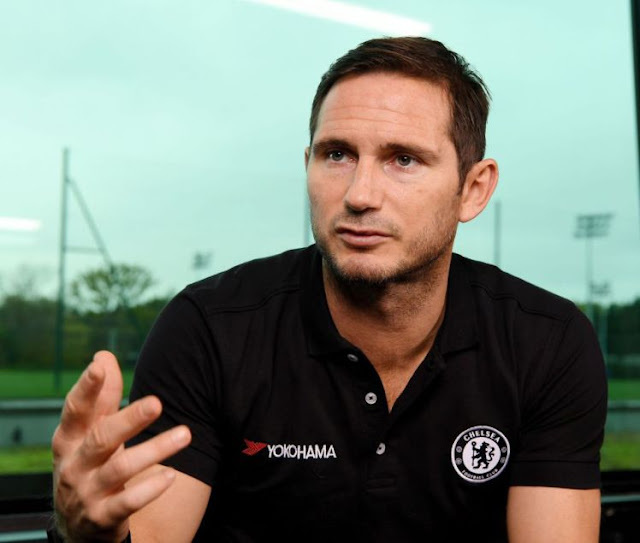 With plenty of focus in recent months on Chelsea's apparent poor season and the fractions appearing between the head coach and the boardroom, Frank Lampard has re-iterated that Chelsea will not accept being left behind the two Manchester clubs in the Premier League. 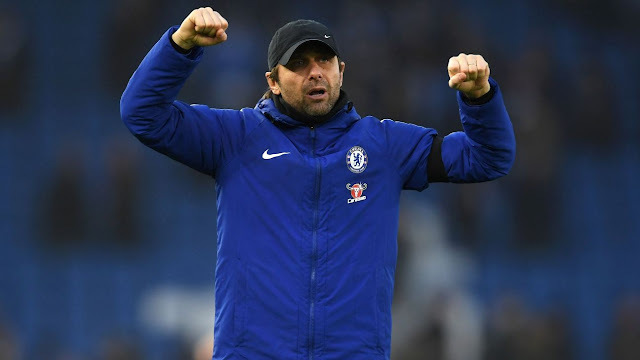 We wake up each morning reading various reports of the struggle that Antonio Conte has had with the board ever since he came to Chelsea that seems to have intensified in recent weeks. As posted yesterday, I have not taken any real notice of the speculation of his future that has been filling the pages we read ever since we lost our first game of the season at home to Burnley. That defeat sparked debate over our transfer policy in the summer as it was being reported that the targets the head coach had identified to the club were not signed leaving him to work with club signings instead. Every week Antonio Conte is asked of the rumours regarding players coming into the club to which he responds in the correct manner to state that it’s not right to talk of players that belong to other clubs but again re-iterates that it’s the club that makes those decisions and you can sense his obvious frustrations. After every disappointing performance/result the same questions are being raised and the manager has spoken openly to reveal that club deals with all transfer decisions which seems to have riled Chelsea’s hierarchy even though we all know it happens. He often talks of the lack of numbers in his squad which is a clear message to the board compared to what has happened this summer up in Manchester with both clubs going out and getting their deals done without any fuss. What is important for both is that it seems they back their managers to make those transfer decisions and go out and buy the players they want. “City and United have blown everyone else out of the water in terms of their spending in the last two years. Chelsea have the power to match them but it’s something they haven’t particularly done in recent years. Don’t get me wrong, they’ve spent good money. It’s not as if they’ve suddenly stopped buying players. But other clubs are spending more and they have to be careful not to get left behind. The manager isn’t happy and he obviously feels his squad is a bit thin to battle on so many different fronts. And I think he’s been proved correct to a degree because when you win the title and then lose big players like Costa and Matic, you have to recruit to move forward because everyone else is doing that. 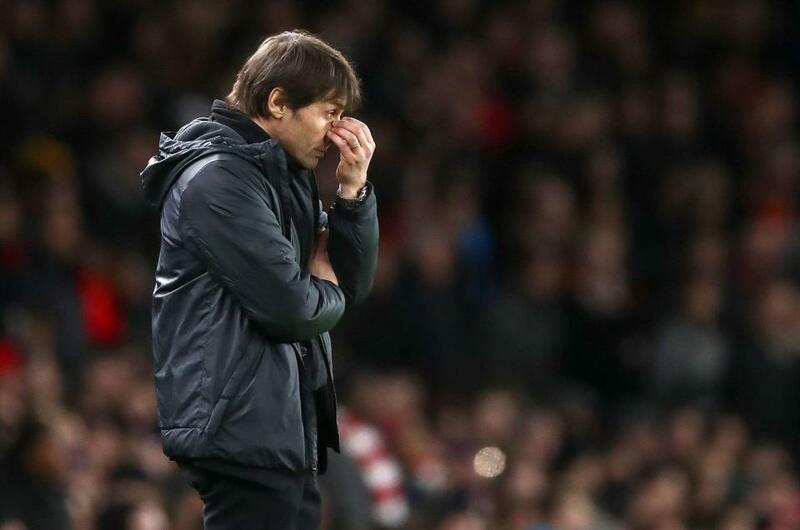 Antonio Conte certainly seems frustrated. He doesn’t mince his words and he’s been pretty honest about how he feels. He wanted to add to the squad and he speaks about how it’s not his business as to who gets signed. I don’t know where things are headed long-term, but I think the club and manager will need to sit down in the summer to sort things out. Mr Abramovich is not the sort of person to accept just finishing in the top four. That’s why the club have been so successful over the last 15 years. Chelsea spent something like £190million last summer but the landscape is constantly changing, and you have to spend even more these days if you’re going to get the top players. But I do believe the club will react to the challenge of the Manchester clubs and continue to fight for the major titles. If standards drop, of course questions get asked about your ability to keep your best players. So you don’t want to get to that point and I don’t think it will happen at Chelsea. 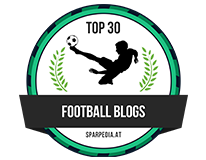 Eden Hazard is the centre-piece of the club and has been the catalyst for their very good performances over the last 18 months. Players will move on but hopefully not Hazard. Chelsea have to try to keep him and build the team around him.” - Source. Chelsea have five days to sort things out in the transfer market. We need to bolster our squad with a left wing-back and a striker as the main priority and its looking like we will have both of those options done if we can confirm the deals for Emerson Palmieri and Edin Dzeko. Chelsea have to see the ability Antonio Conte has, they have to invest as much in him as our head coach more than anyone else that has managed here previously because I honestly believe that he could build a squad that will challenge for everything. To this point, it’s clear that Roman Abramovich and the Chelsea board refuse to hand over the reigns when it comes to transfers and that’s why we have been left behind this season. I have to admit that losing Diego Costa has really, really hurt Chelsea because when there have been times in games that we have struggled, we would have looked to him up front to come up with something or to do something to spark us back into life. As Frank Lampard said, you must replace the players that he left the club – we haven’t done that with Tiemoue Bakayoko struggling to fill the void left by Nemanja Matic (although his performance against Arsenal was encouraging). 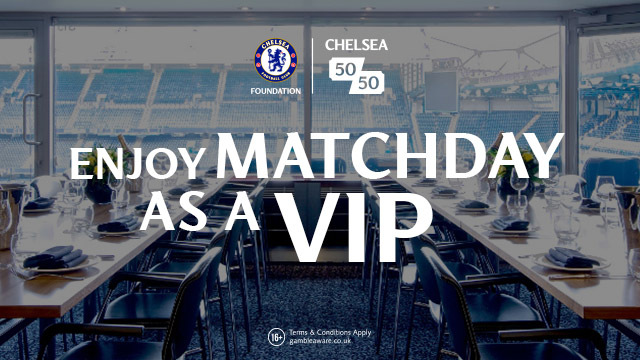 This is a big week for Chelsea coming up. We are looking for Chelsea to act quickly and decisively to get these deals done to support Antonio Conte and then see where it takes us between now and the end of the season. The two Manchester clubs have raised the bar this season and it’s about time that the Chelsea owner and board realise that, sit down and sort things out with Antonio Conte to come up with a clear transfer policy they can work on together to close the gap because if we do not do that, we could find ourselves being left even further behind next season.